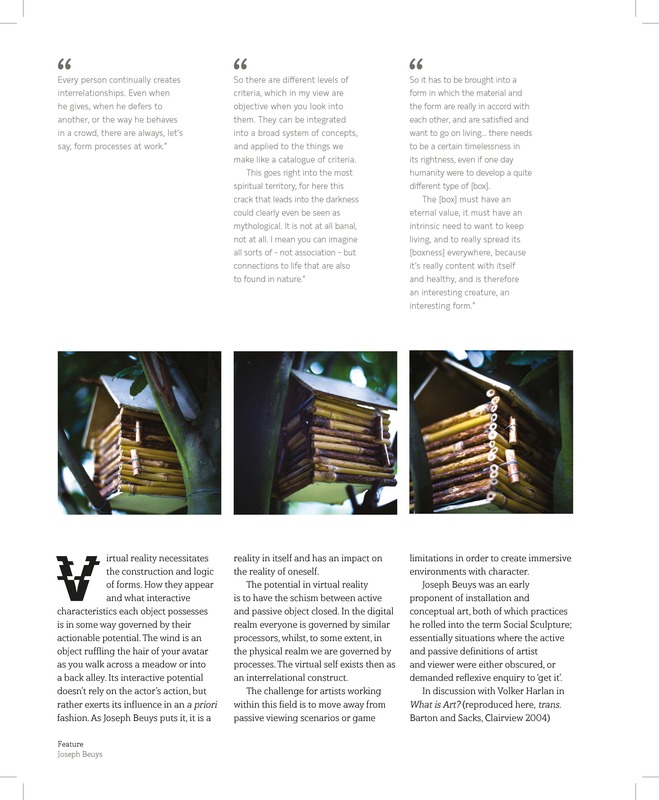 Electronic versions of our print magazine. 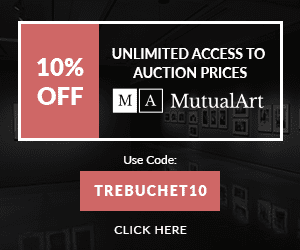 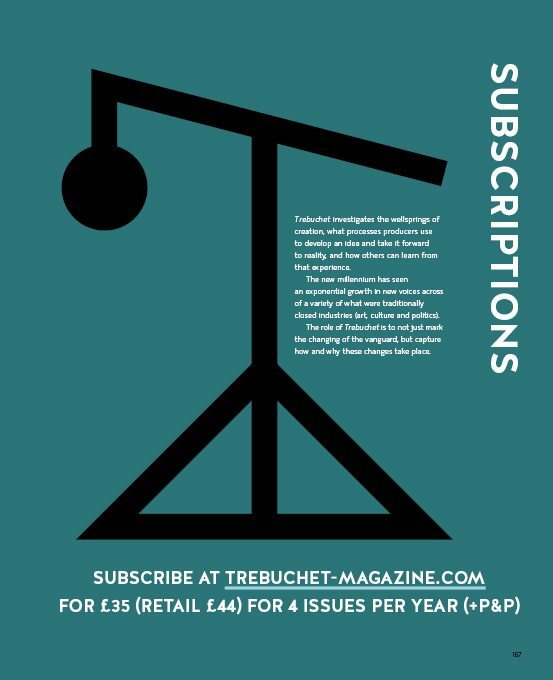 A Trebuchet is a medieval siege weapon that can be moved to a variety of optimal positions for maximum impact. 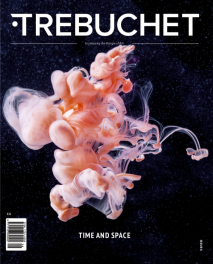 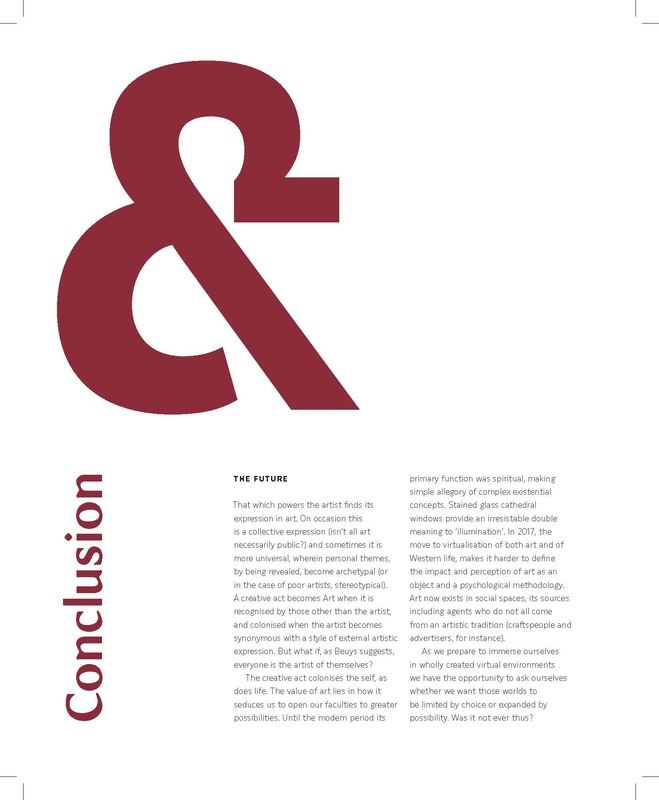 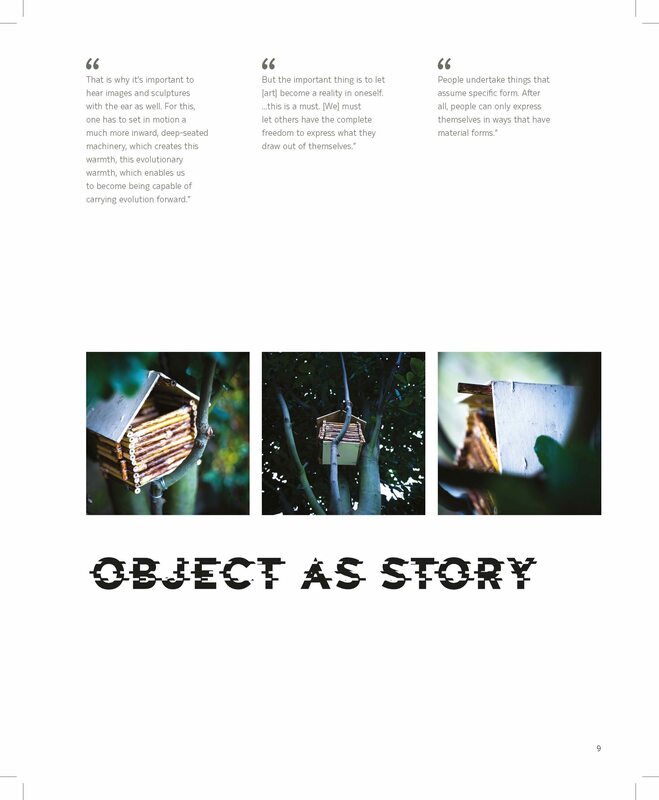 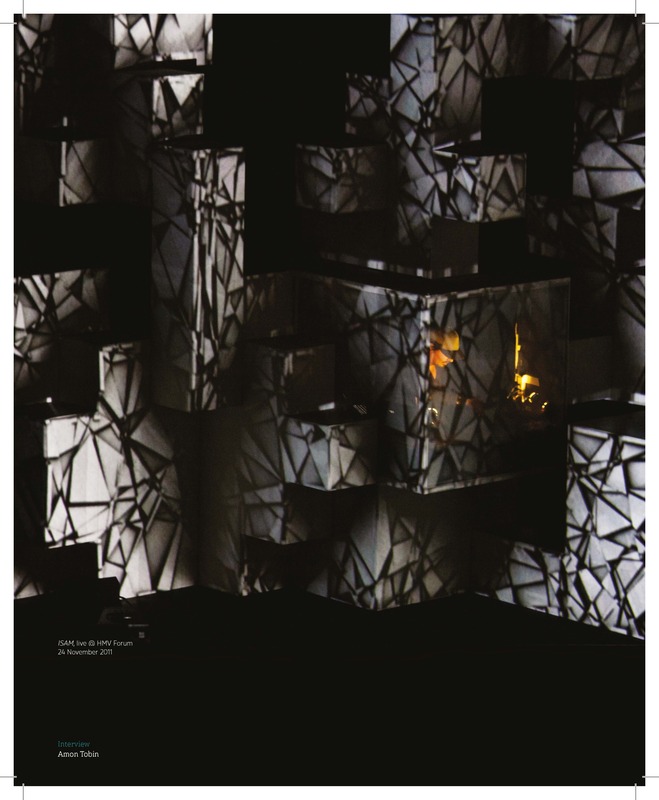 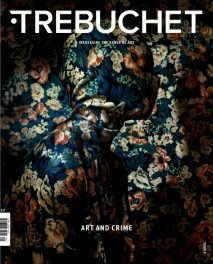 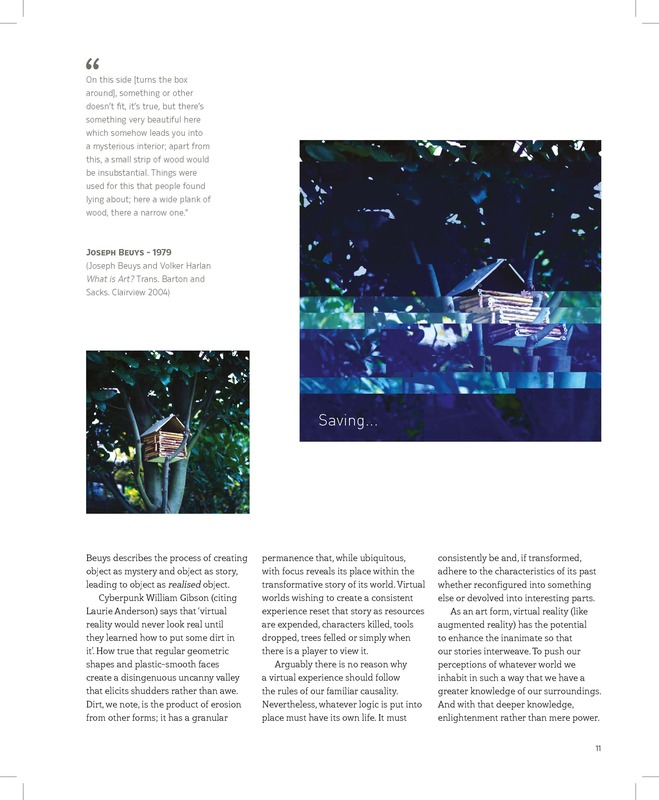 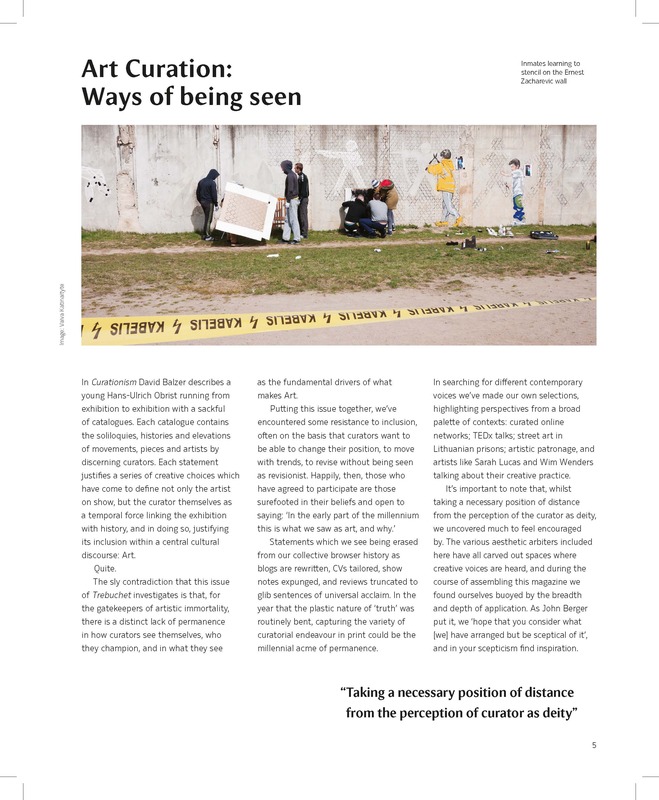 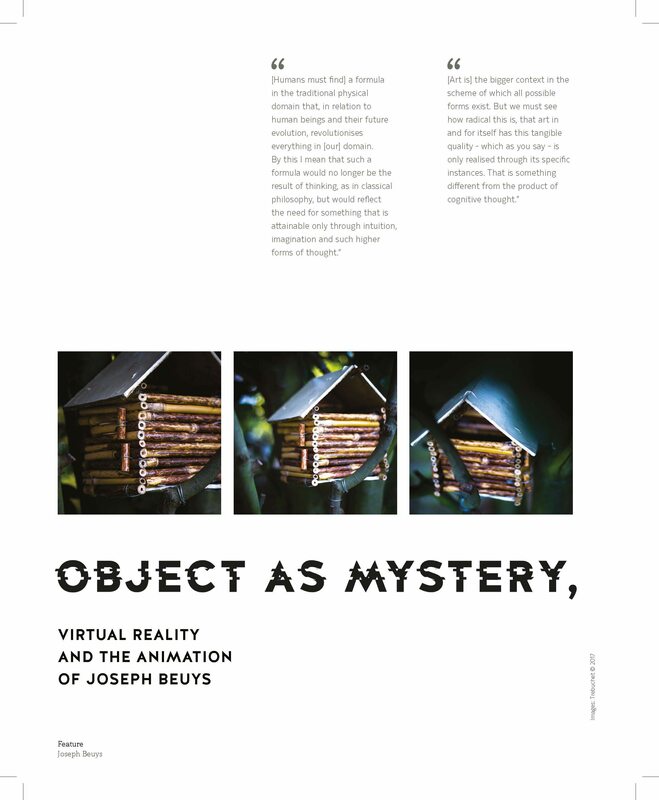 Trebuchet magazine challenges entrenched views bringing new creative ideas to the frontline of culture.